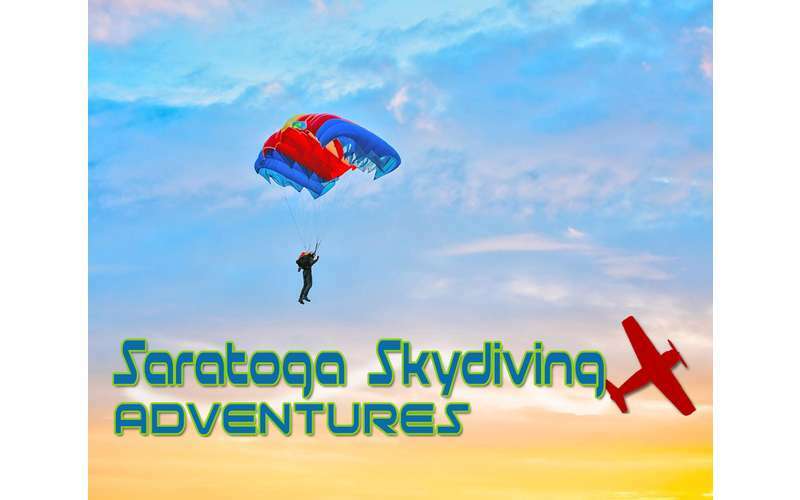 Come and live life in the fast lane at Saratoga Skydiving Adventures! 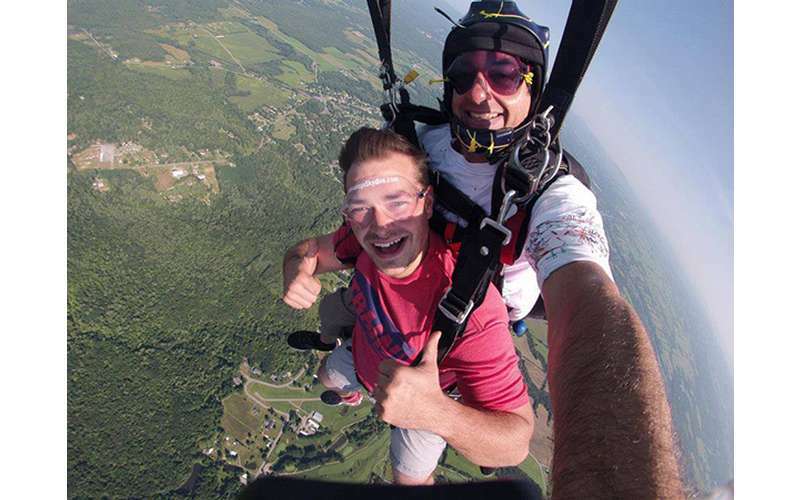 Conveniently located between Glens Falls and Saratoga Springs, Saratoga Skydiving Adventures is a short drive away from many Capital Region hotspots. 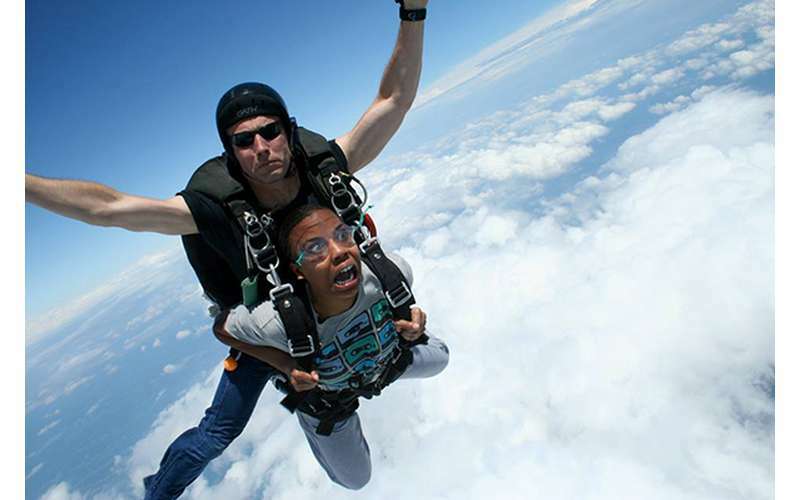 Experience the world of skydiving while harnessed together with a licensed instructor. Your tandem skydiving adventure will begin with brief safety and procedural training followed by the jump from 9,000 feet. 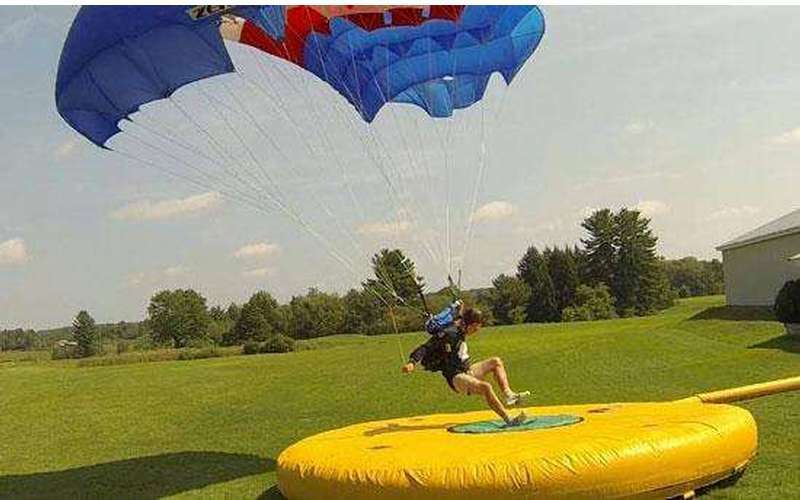 Your instructor will be with you every step of the way and make sure your 25-30 second free fall and 6-8 minute parachute ride are thrilling and memorable. Static line jumps are performed solo and begin at an altitude of 4,000 feet. When you jump from the plane, an attached static line will open your canopy for you. All you have to do is listen as your instructor guides you down via radio to the landing area. 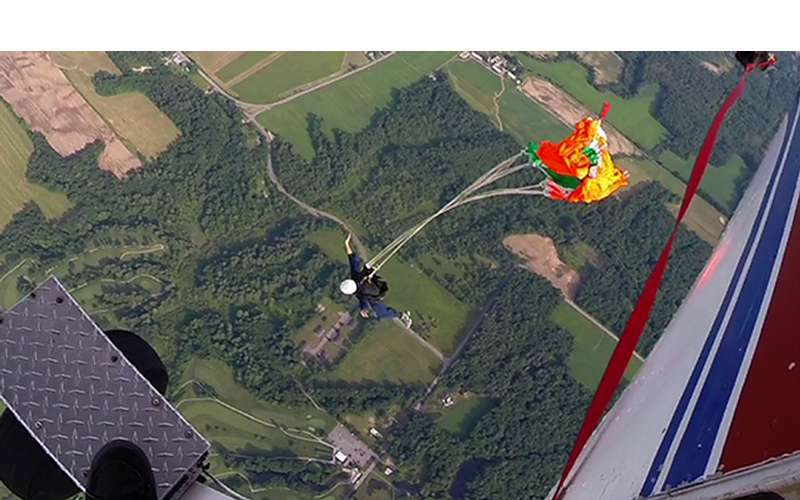 If you have a special event coming up that you want to celebrate with a bang, then hire Saratoga Skydiving Adventures. Based on your request, they'll provide an unforgetteable skydiving exhibition/demonstration for everything from announcing a new business to "popping" the question. Don't forget to ask about banner towing! Looking to become a professional skydiver yourself? 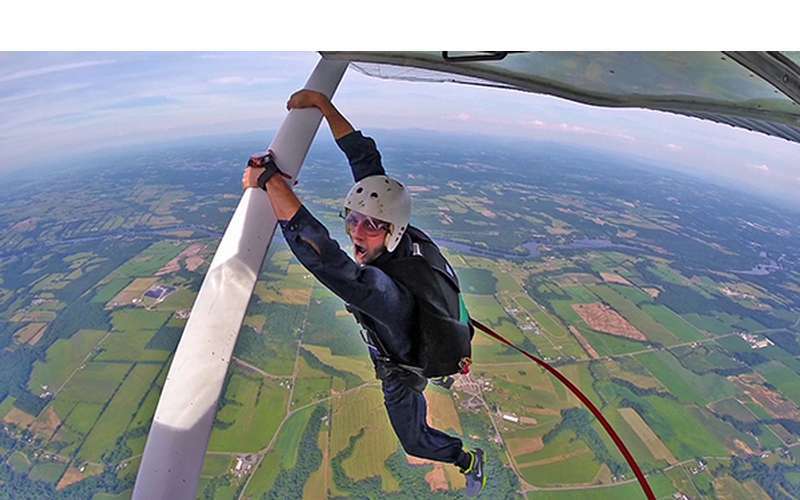 Saratoga Skydiving Adventures offers a static line progression package that includes all of the training and jumps needed to receive a USPA (United States Parachute Association) A license. 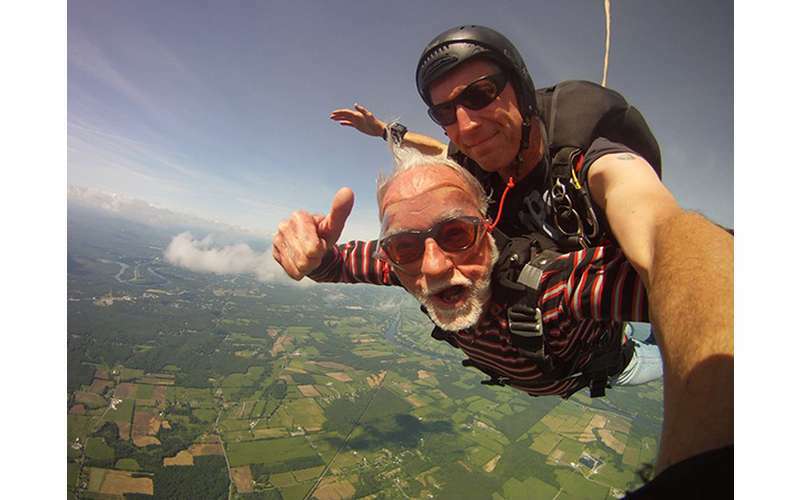 It's never too soon to schedule a jump with Saratoga Skydiving Adventures. 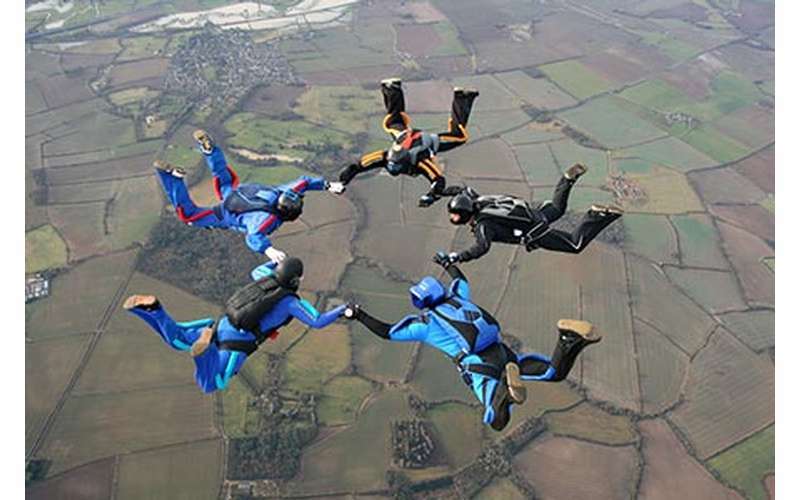 Group discounts are available, and you must be at least 18 years of age or older to skydive. For rates, rules, and to schedule an appointment, please visit Saratoga Skydiving Adventures' website! Looking to put a dent in your bucket list? Look no further! Lake George is a hub of adventure in Upstate New York, so you don't have to wait to cross off those once in a lifetime experiences. From water sports on the pristine lake, to hiking, riding, soaring and climbing - you can do it all in and around Lake George!